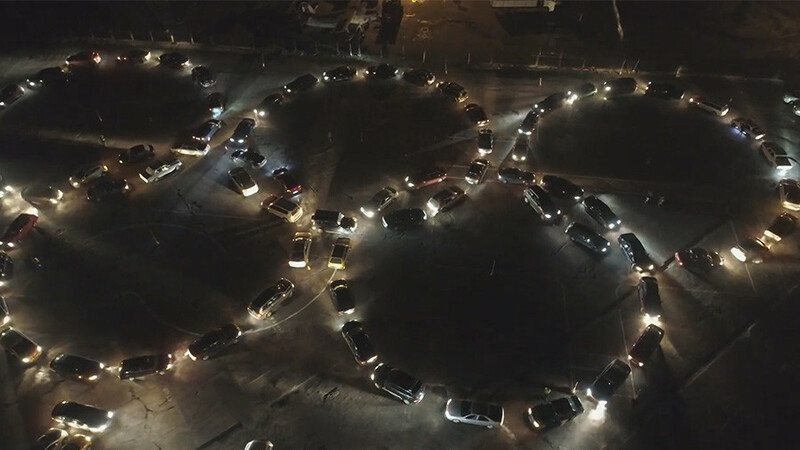 Dozens of car owners flocked to a remote airfield near the city of Kaliningrad to form five Olympic rings and the word “Russia.” The stunning flashmob, set up to support Team Russia heading for PyeongChang, was caught on film. 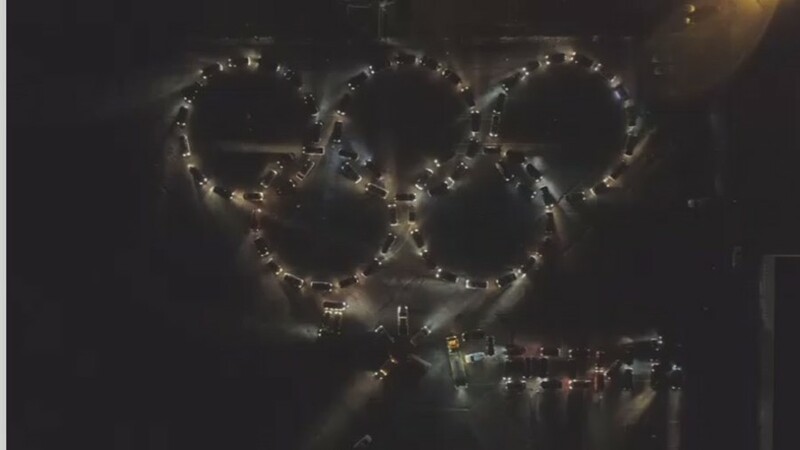 More than 100 motorists turned their lights on and placed their cars in such a way that five huge Olympic rings could be seen from the air. Next to the rings – each some 30 meters in diameter – other cars formed the word ‘Россия’ (‘Russia’). A Ruptly video, shot from a drone, shows the spectacular car flashmob set up at a Devau airfield, not far from Russia’s westernmost city, Kaliningrad. 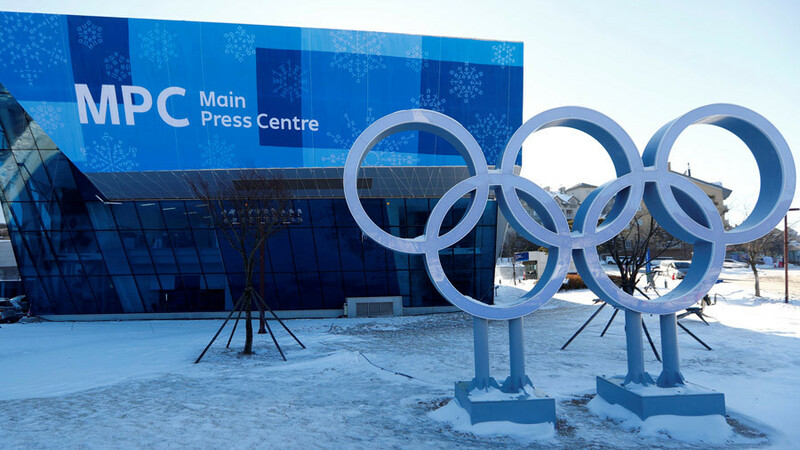 On December 5, the IOC disqualified the entire Russian team from the Winter Olympics following a probe into alleged doping violations by the country’s athletes and sporting officials, but then allowed “clean” athletes to take part in the Games. 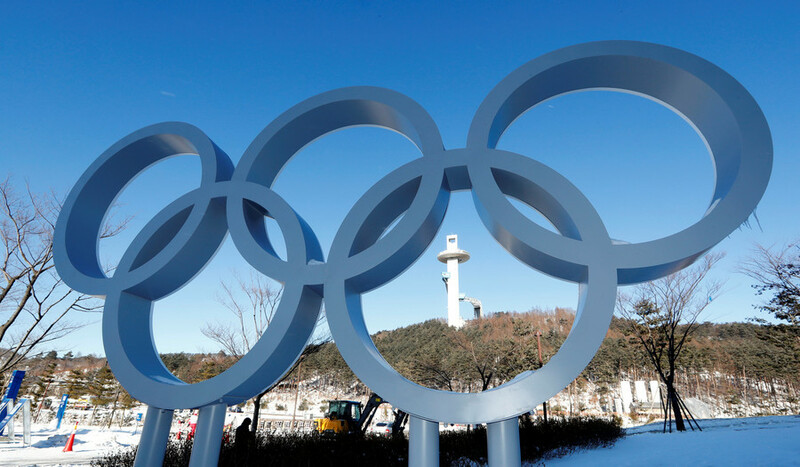 In late January, the International Olympic Committee (IOC) cleared 169 Russian athletes to compete in the 2018 PyeongChang Winter Games under a neutral flag. Moreover, the Court of Arbitration for Sport cleared 28 Russian athletes and dropped their life bans, which had been imposed for alleged doping. 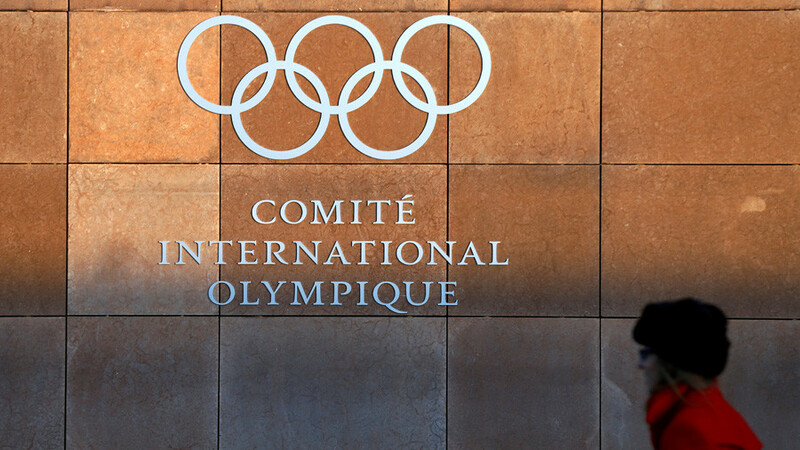 The individual results that they achieved at the 2014 Olympic Games in Sochi have been reinstated, but the court’s ruling has been condemned by the IOC.